The vast majority of businesses simply don't have the ability to act as a publisher, nor the budget to outsource a mass of content production. This hasn't blunted their desire to attract prospects via the web, however, and instead, many have turned to tracking down and sharing third-party news, blogs, images and other media that will interest their key audiences. This practice is known as content curation and can be a boon for time or resource-strapped businesses who want to take advantage of content marketing. While it's certainly an easier option than solely producing your own stuff - it's by no means a walk in the park. Finding quality content still requires effort and can be a tax on time, but fortunately, there's a few tips and tricks that'll help you out along the way. Reddit is a fantastic resource for finding interesting, new and relevant content on virtually any topic under the sun. It's not the prettiest of sites and the layout can appear unintuitive at a first glance, but don't be fooled - this will quickly become an invaluable tool in your content curation arsenal. The site's layout is deceptively simple. There's a frontpage where you're likely to end up as a new user, and nearly 6,000 sub-sections (known as 'subreddits') that cover specific topics. As a new user (or if you visit the site without logging in), it will display the hottest content from more than 20 of the most popular subreddits. However, if you log in and subscribe to specific subs, your front page will change to incorporate popular posts from your subscriptions. What content makes it to the top of a given page is decided by a system whereby individual users vote for or against it (known as upvoting and downvoting), combined with how new it is. For the most part, this guarantees that no matter what topic you choose, when visiting a subreddit, you'll be readily confronted with popular, fresh content that matches your specified interest. 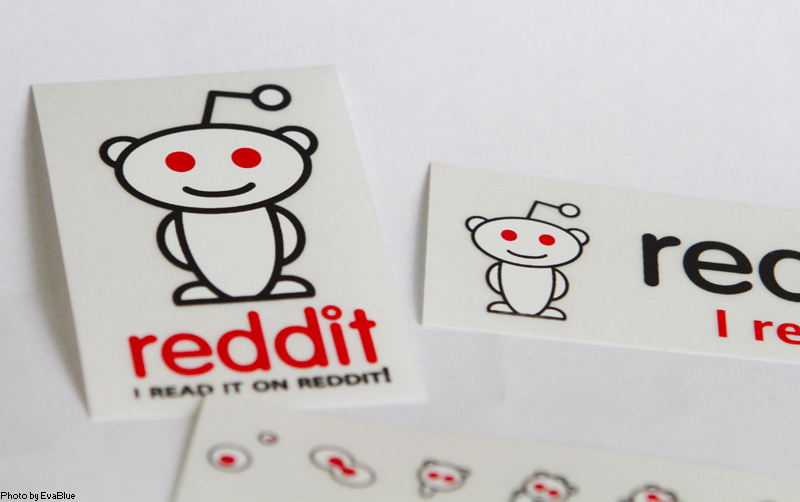 Despite being an amazing content curation tool, Reddit isn't a silver bullet for all your needs and there's a couple of caveats to its usage. While its thousands of subreddits broadly cater for most topics, some subs are less active than others and there's no guarantees as to how often your choices will be updated (this is particularly applicable to those covering especially niche topics). Secondly, there's the ever-present danger of Reddit becoming a time sink. Anyone confronted with a treasure trove of interesting content on a subject they love would be sorely tempted to wile away a few hours absorbing it all. So be sure to be ruthless with yourself when it comes to how much time you spend sourcing content on the site and try not to get sidetracked. Curating news relevant to your business's subject area is something of a no-brainer, but how you go about it can drastically affect your productiveness. While you could have a daily trawl through relevant publications either physically or online, there's a couple of options that are likely to enhance your efficiency. 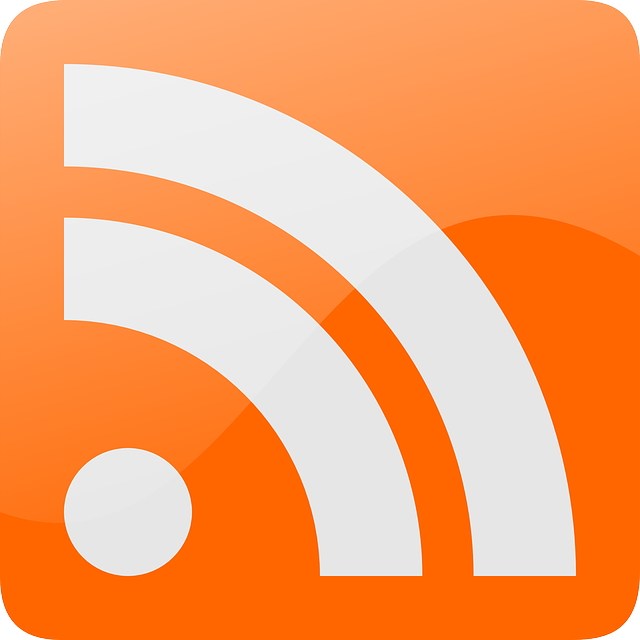 RSS: You've probably seen this symbol around, but it can be easy to overlook. RSS (really simple syndication) is a tool that enables publishers to syndicate content, making it easy for subscribers to read all their favourite publications in one place via a third-party app of their choice. It's used in a variety of different ways by publications - some simply present headlines that can be clicked through to the main site, while others opt for full summaries of articles and even rich media like video and pictures. 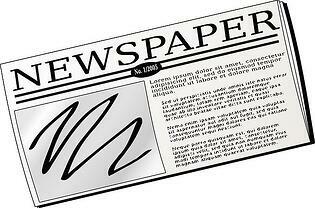 Google News: Google News is the search giant's flagship news service. It provides a wealth of information from multiple sources on trending stories by topic or geographical location. Similarly, its array of search tools makes it easy for users to drill down into stories posted within a certain time period, from mainstream publications or blogs and sort these by relevance. Breaking news and trending stories are no longer limited to the pages of newspapers and if you're not utilising social media as part of your content curation toolset - you're missing a trick. These days, stories can break and proliferate exponentially faster via social channels than conventional ones. And the benefits of social aren't strictly limited to news-style content either. The platform that's right for your business is likely to be determined by the products and/or service you offer. To provide a simple example, if you're selling consumer goods online - curating content from a channel like Pinterest would probably be preferable to ploughing your efforts into sharing LinkedIn posts. 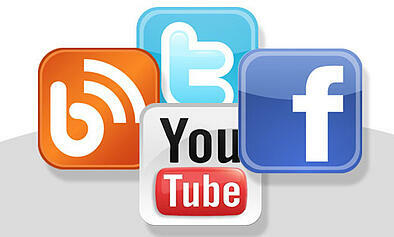 Content curation is baked into the fabric of social media - it's all about sharing after all. But be careful not to fall into the trap of being overly focused on yourself. By building up your profile and promoting yourself as a source of interesting and relevant content to your audience, when the time comes to share your own news or talk about your products or services - they'll be much more likely to listen. Have you tried your hand at content curation? Did it work well, badly or not at all? Have you any tips to share or think we've missed something obvious? If so, be sure to leave us a comment below - we're always keen to hear from you. And if you'd like more advice on content marketing, or any aspect of digital marketing - be sure to get in touch with Roland Dransfield today. Images used courtesy of Wikimedia Commons, Nemo on Pixabay and Eva Blue on Flickr.